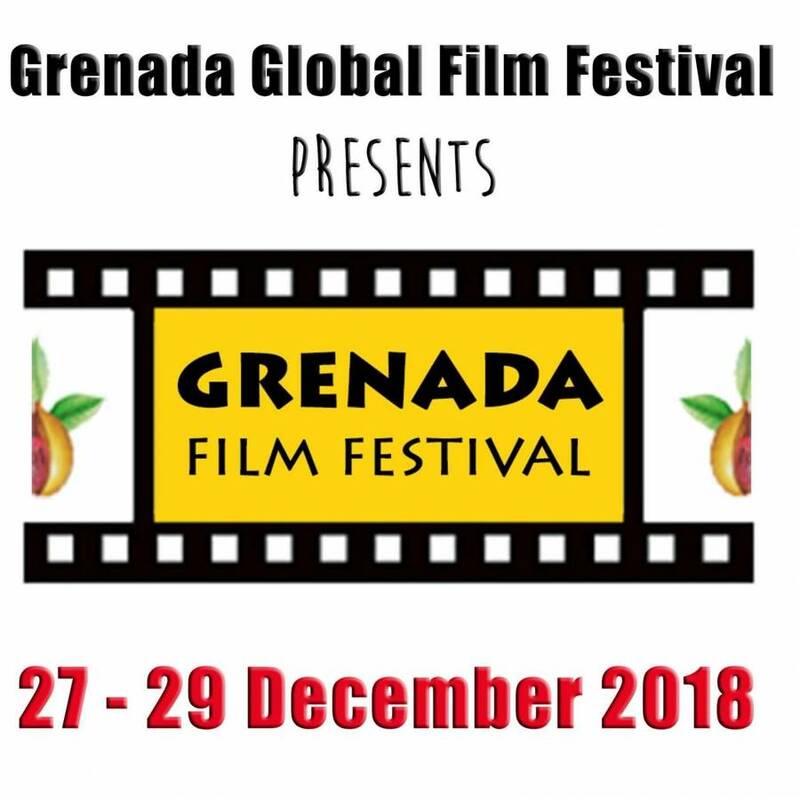 The 4th Grenada Film Festival, presented by the Grenada Film Festival in partnership with the Ministry of Culture will take place on 27-29 December 2018. The Grenada Global Film Festival is a non-profit organisation interested in promoting Caribbean and International films; ultimately, aiming to develop the local, Grenadian film industry. The 4th edition of the film festival is scheduled to take place at Camerhogne Park, St George. The programme will include premiere films from Jamaica, St Vincent, Trinidad & Tobago, Canada and South Africa and will feature both fiction and documentary movies. Films will include hand selected movies such as Heart of Steel, Green Days by the River, Moving Parts, Abeeku and the Maroons, Not in My Neighborhood and many more. The film festival is entirely free to the public. Patrons are invited to bring blankets and chairs to enjoy this one of a kind, outdoor film experience that will also feature live steelpan music, food vendors and family-friendly activities. The event opens on Thursday, 27 December at 5 pm and continues on Friday, 28 December and Saturday, 29 December at 3 pm. For more detailed information regarding the Grenada Film Festival, call 473-458-8885 or visit the website at www.grenadaglobalfilmfestival.gd, or Grenada Film Festival on Facebook.